It’s that time of year when all the must-go, must-do, and must-see lists are taking over our inboxes. 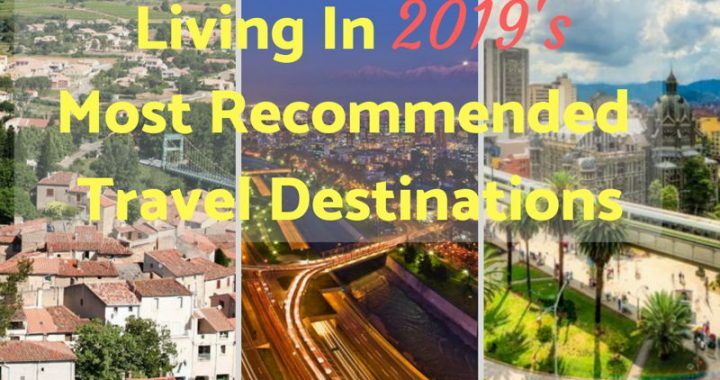 For those on the quest for a new home overseas, these New Year travel lists aren’t always helpful. There’s a difference, of course, between choosing a place to vacation… and choosing that place you’re going to commit yourself to in the long term.